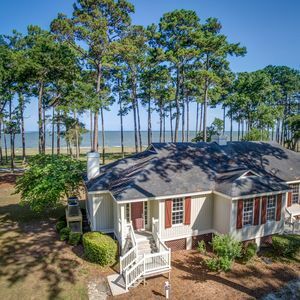 Perfect location for beach goers or golfers. 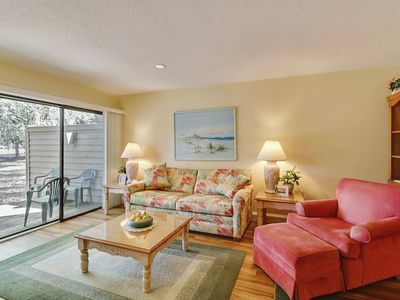 Spacious, clean, and updated. 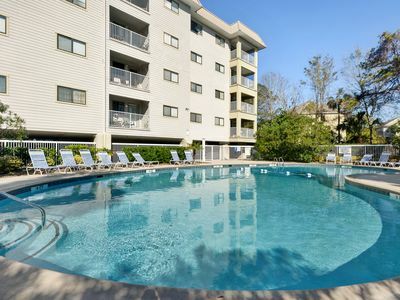 Perfectly located and kid friendly! 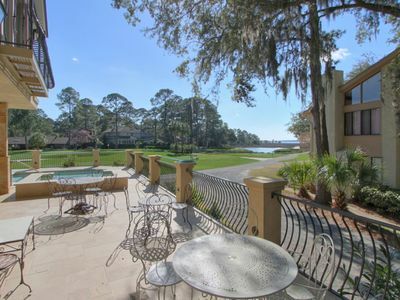 Steps to the Trent Jones Golf Course as well as the store, bike rental, and Alexander's restaurant. 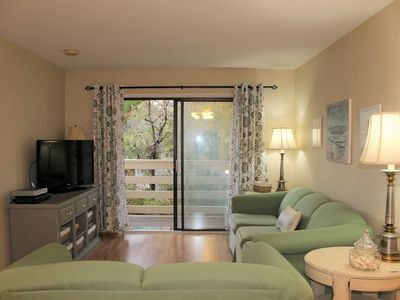 Large (1450 ft^2) two bedroom/two bath condo with a king, queen, twin and pull out couch that sleeps 6-7. 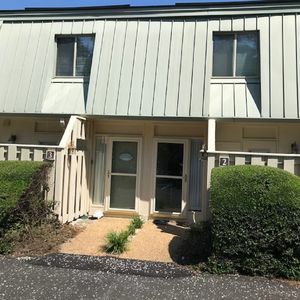 Condo has recently been updated with all new furniture, appliances, and kitchen ware. 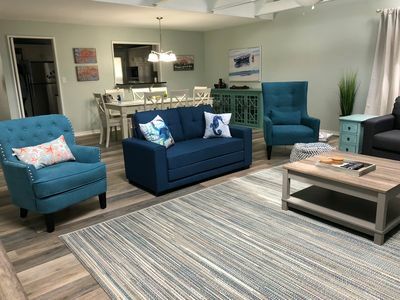 Our family also uses the condo in the off season so we strive to make sure that we provide a very clean and comfortable experience for all of our guests. 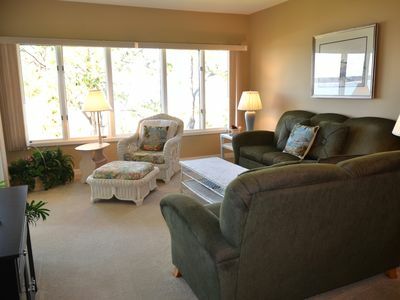 We are open to longer term stays during the winter so if interested, please contact us. 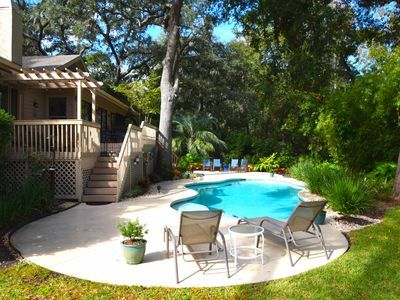 Additionally, there are discounts during the slower months as well. 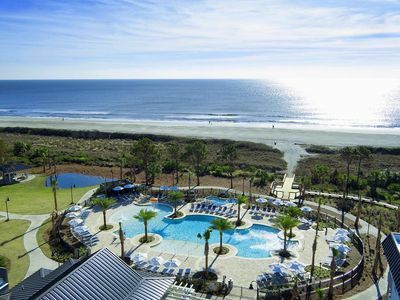 We look forward to you enjoying the beauty that is Hilton Head Island! 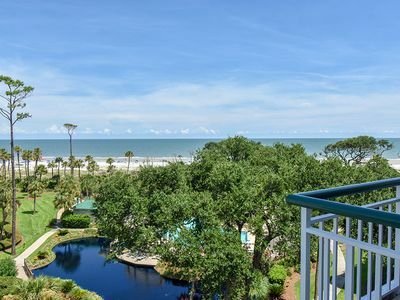 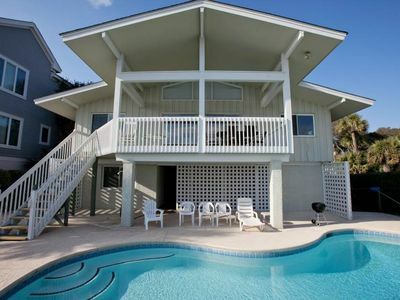 Seaside Villa 360 - oceanview and close to dining, shopping & Coligny! 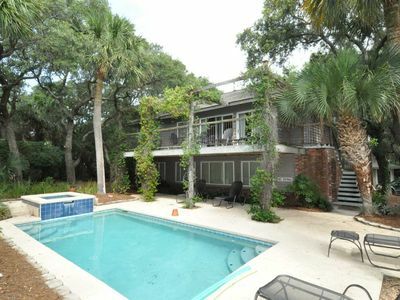 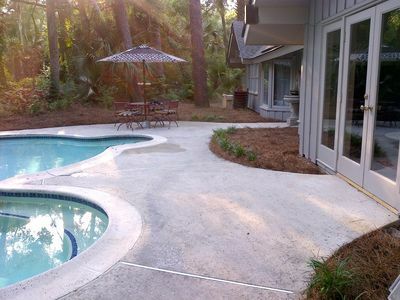 250 yards from the Beach with a Private Pool! 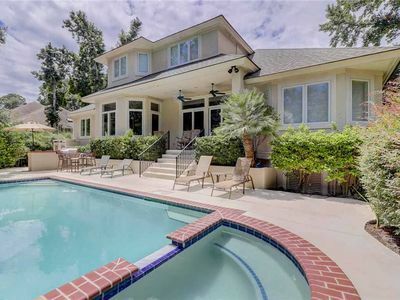 BEAUTIFUL HOME WITH SUNNY POOL. 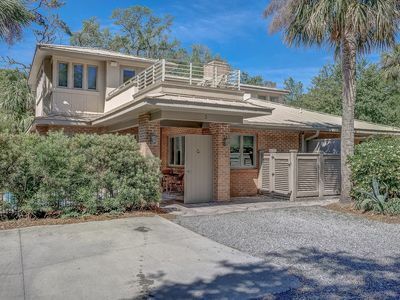 STEPS FROM BEACHES, GOLF, TENNIS, BIKE PATHS. 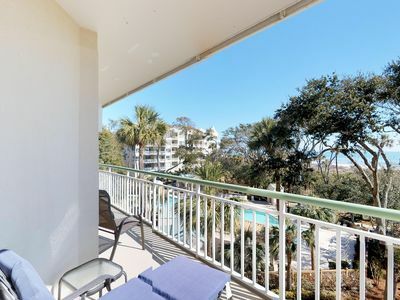 8 Lark - Cute, 2nd Row Ocean w/ Pretty Views. 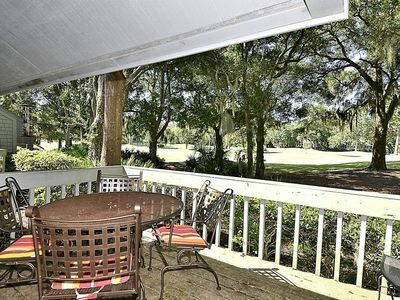 New Harbour Town Designer House Pool & Golf Views 16-18th Holes & Pet Friendly! 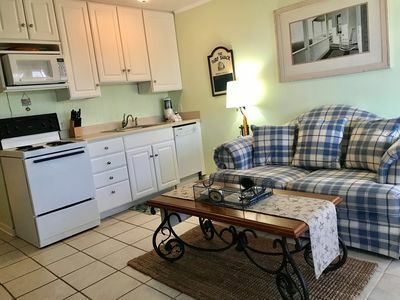 Stunning Beach Front Cottage; Premium Cart; King Bed; Pool Benefit! 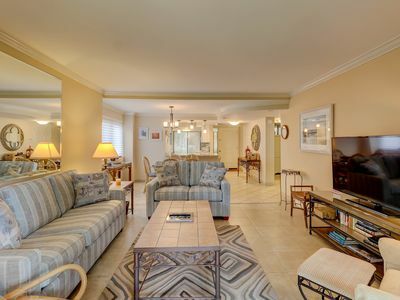 End unit, 2 bedroom, 2-bath, Turnberry Village townhouse in Palmetto Dunes! 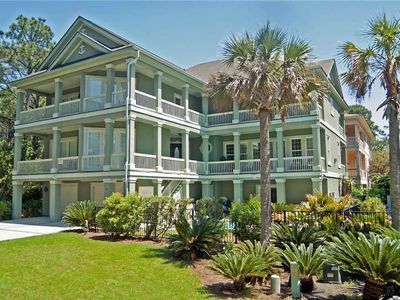 Available for RBC Heritage Golf Tournament, Easter, and Memorial Day.